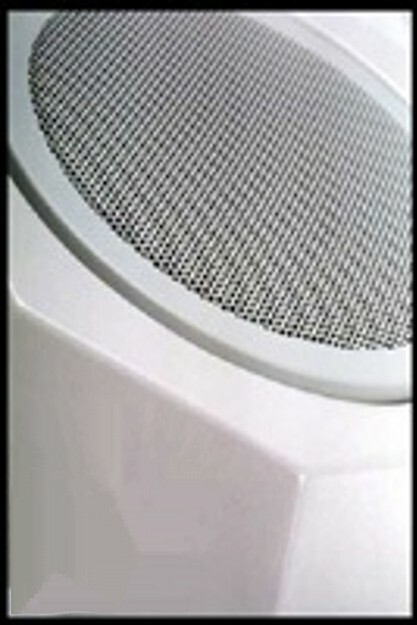 Vibrant Technologies is a leader in the design and manufacturing of Acoustic and Vibro-acoustic products. Our professional staff have been designing and developing high quality audio products since 1999. Our research has enabled us to develop and manufacture sound control products for use in homes, offices, theaters, and recording studios. Our vibro-tactile products are used not only in homes and offices, but also in schools, clinics, and hospitals world-wide. 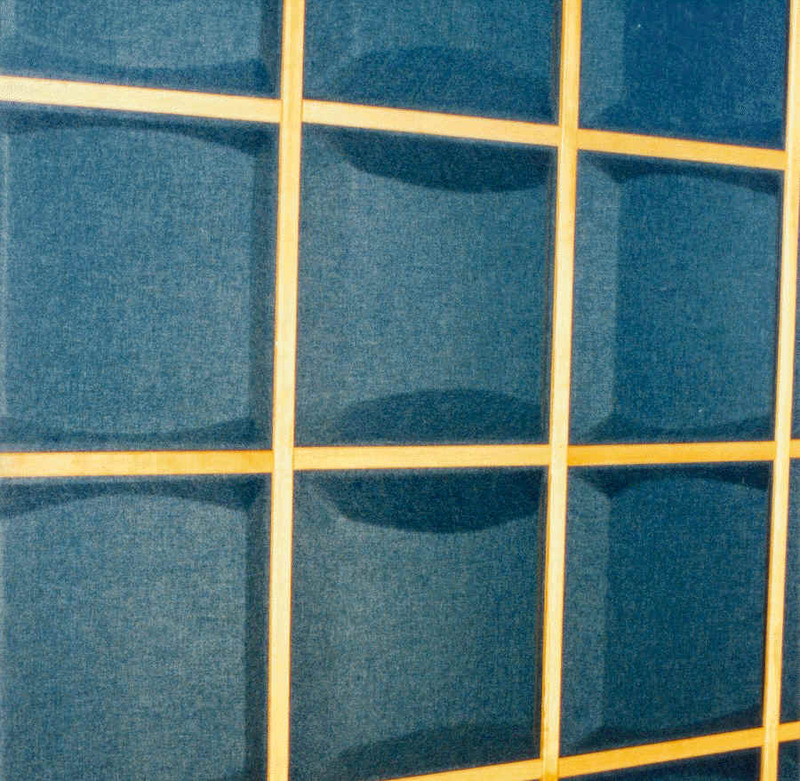 Our panels are often used to improve music clarity in music rooms and studios. Vibrant Technologies provides sound control solutions by creating a decorative way to help reduce noise problems such as echo, reverberation and sound transmission. Our diffuser and acoustic panels reduce interfering reflections in any one particular direction by helping to distribute the sound more evenly across a room. Our panels can be installed vertically, horizontally, or both to create many different striking patterns. More patterns can also be created by combining two or more of our panel models. The design possibilities are limitless. To go one step further, add our ceiling speakers into the mix to obtain the highest-quality sound. All orders are shipped via UPS and delivery time generally varies between 2 and 6 days depending on the delivery address. Contact us for more information regarding shipping. Vibrant Technologies is always available to answer your questions. If you have any questions or would like a personalized price quote, please feel free to contact us at any time for a quick response.